INGOLSTADT (Reuters) -- Audi expects to "significantly" beat last year's global sales figure, CEO Rupert Stadler said, effectively lifting the brand's full-year target. 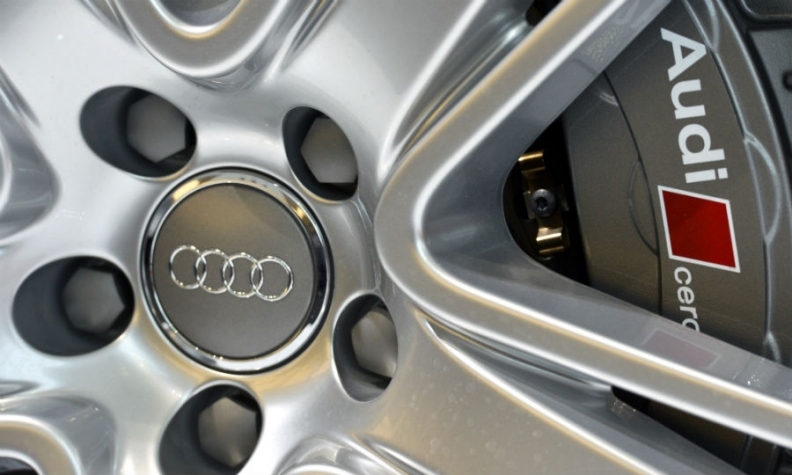 Audi has previously said it expects to increase global deliveries in 2014 beyond last year's 1.57 million sales. Stadler's comments give the first specification of Audi's sales target. "We will significantly exceed 1.6 million units this year," Stadler said in an interview on Monday at the carmaker's base in Ingolstadt, Germany. Audi said first-half sales rose 11 percent to a record 869,350 vehicles thanks to strong demand for its A3 model. June sales rose 11 percent to 155,450 cars, the company said in a statement on Monday.